Last week the Treasury released the Taxation of Pensions Bill unleashing yet another reform. The new reforms are all a part of the current ‘Pensions revolution’ lead by the Chancellor George Osborne. The aim? Savers will have more freedom and control over their pensions – hopefully also encouraging more people to start saving for retirement. What do the latest changes mean for you? Under the Taxation of Pensions Bill, savers will be allowed as much or as little of their defined contribution pension as they want from next year and pass on their hard-earned pensions to their families’ tax free. The latest reform could be a way government can kick start a savings culture in Britain and make sure we all save more for retirement. However there are fears that allowing savers such easy access may defeat the purpose of ‘saving for retirement’. We released a comment last week expressing our view on the latest reform. Our chief executive, Karen Barrett said “pension reform has made saving for retirement a hot topic, and focused people on their future finances. But so many changes coming along could bring risks too, if decisions are taken without careful advice and planning”. The freedoms help those who can apply them to their own circumstances or who can pay an adviser to do so. I can’t really see them making life easier for Joe Public who might have a comparatively modest pension portfolio spread across half a dozen different schemes. But others need the certainty of a fixed income. This talk of freedoms is all well and good but it relies on people actually having enough money saved up to last them a lifetime. 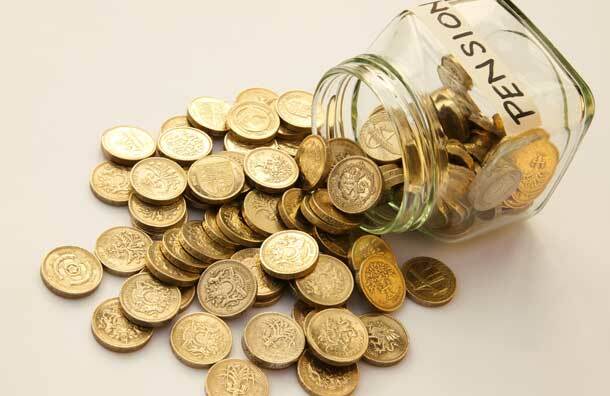 Flexi-access drawdown will prove very popular, as many people will be keen to ‘get their hands on’ their pension pot. This extra flexibility is great news from a financial planning perspective as it means individuals will have far more choice over how to structure their income strategy, and also from investment, tax and succession planning perspectives. However, pensions were designed and approved as a means of providing an income in retirement and so you should think very carefully before doing anything else. Just as you wouldn’t empty your building society account at age 55 or 65 to buy a sports car, so you shouldn’t do that with your pension fund.